Business Concept Leadership Team And Group Concept As An Organized.. Stock Photo, Picture And Royalty Free Image. Image 88130349. 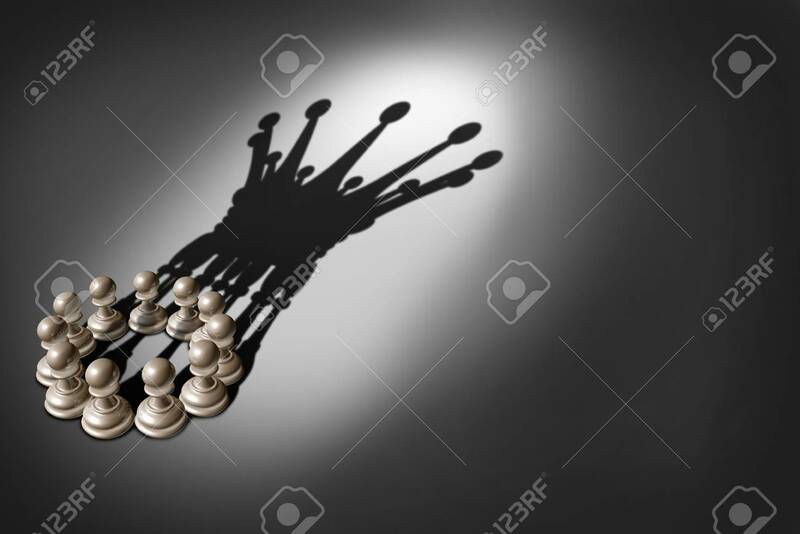 Stock Photo - Business concept Leadership team and group concept as an organized company of chess pawn pieces joining forces and working together united and as one in agreement to cast a shadow shaped as a king crown 3D render. Business concept Leadership team and group concept as an organized company of chess pawn pieces joining forces and working together united and as one in agreement to cast a shadow shaped as a king crown 3D render.